Many presentations are made a day before meetings, if not an hour :). No wonder they look pretty default. Don’t lose the power of your final data presentation due to lack of preparation time. Wanna know how you can quickly replace default data table or charts with something more attractive? Keep reading. 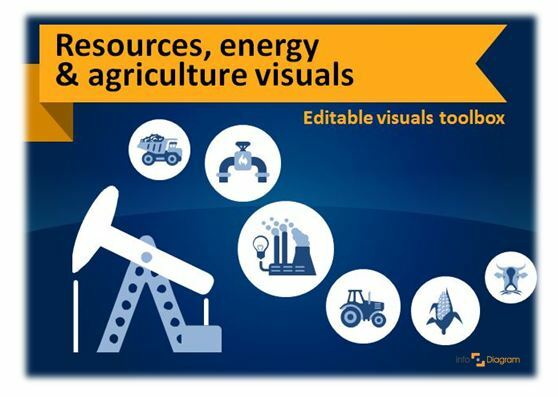 Infographics are everywhere around us: they are bright, fast to catch and easy to understand. Visualization is a powerful way to simplify data that hard to understand and show it in an insightful form. 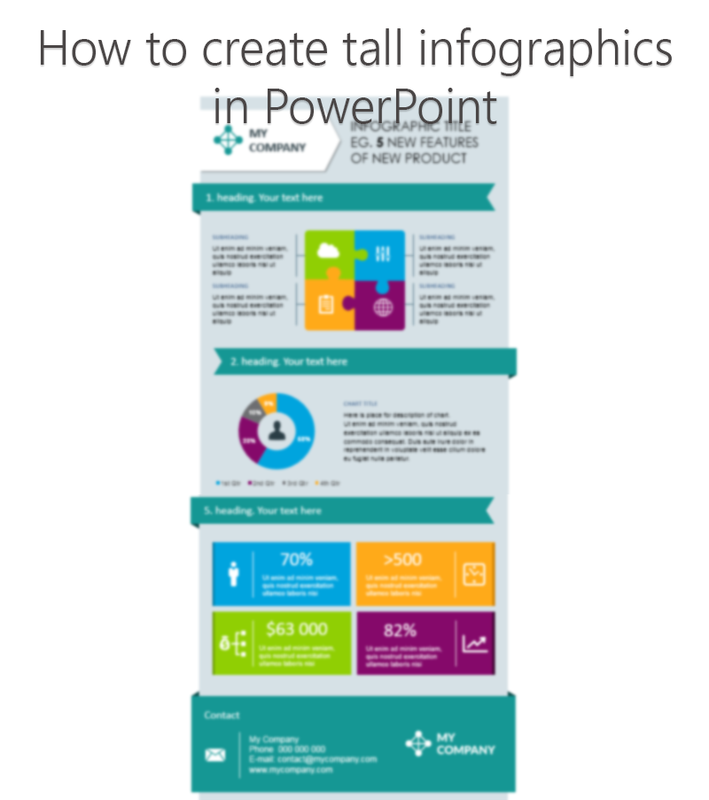 Have you ever thought about creating attractive infographics yourself? 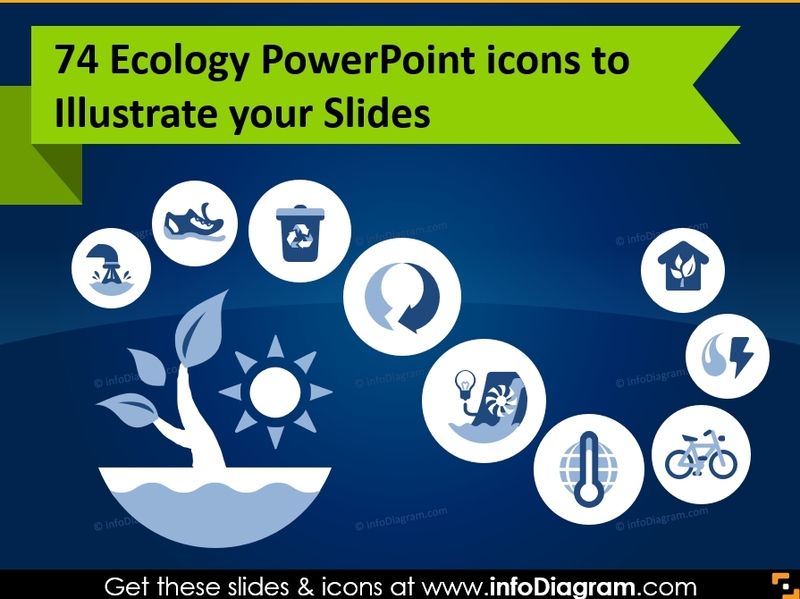 You can do it pretty fast using only PowerPoint and I will show how easy it is. 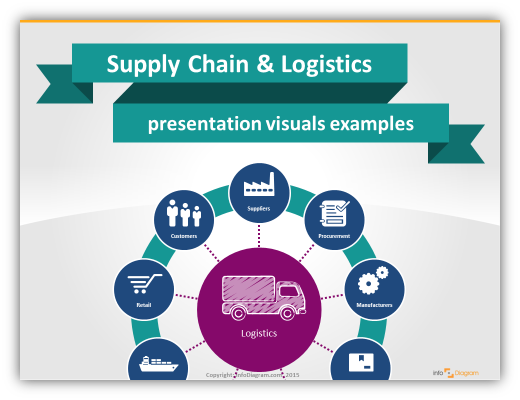 Need to represent Your client in a presentation? 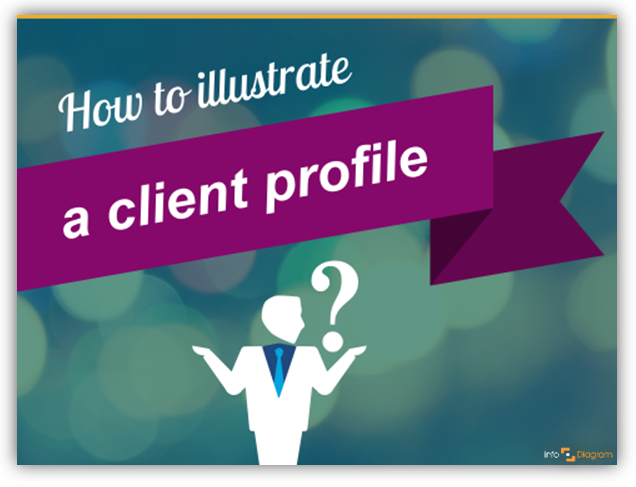 Create a visual client profile illustration, so-called your Sales Persona. Present in a picture that ideal customer of yours visually. Show the personality type, what your customer thinks and speaks. Need to speak about ecology and environment? 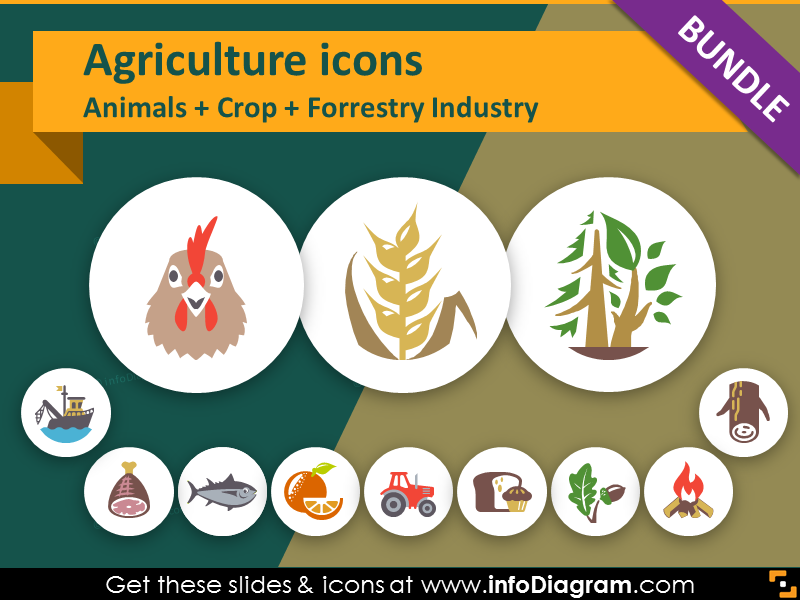 We are extending our collection of business sectors icons by freshly designed presentation symbols for ecology related topics such as green technology, environment and not less important waste management.